View cart “CLIF SHOT Energy Gel Chocolate Cherry (24pk/Box)” has been added to your cart. 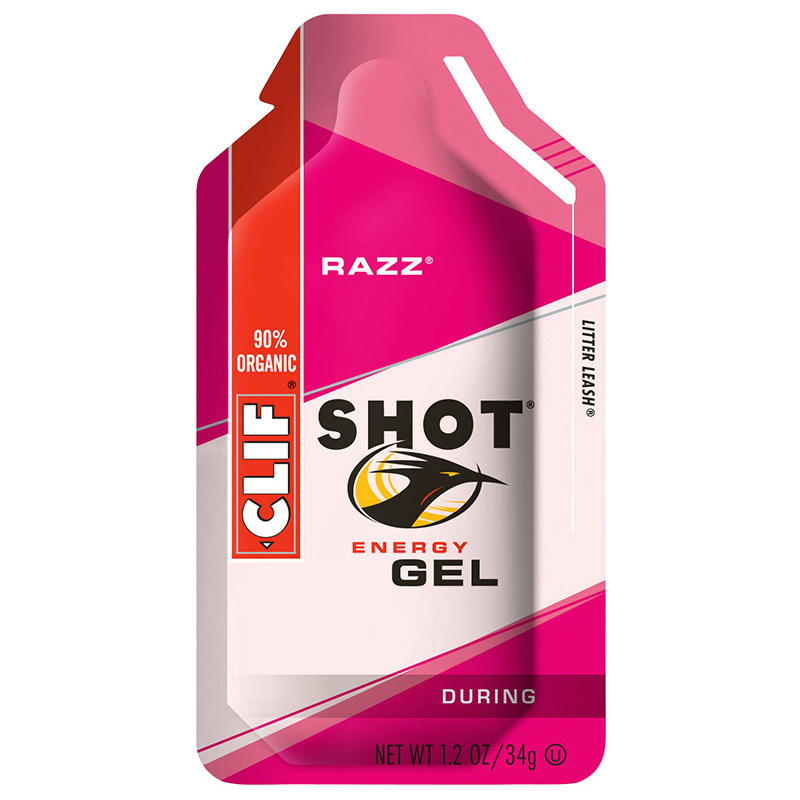 CLIF SHOT® Energy Gel provides quick energy to athletes while racing and training. 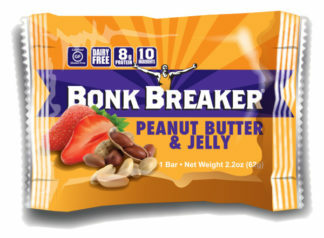 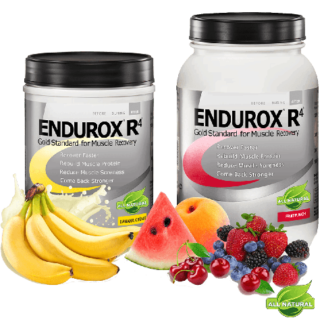 Great flavor and a thin consistency make getting energized between breaths quick and easy. 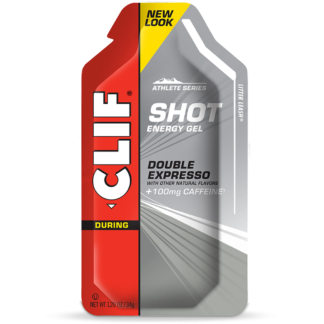 Each box contains 24 individual single-serve packs. [divider_flat] Ingredients: Organic Maltodextrin, Organic Dried Cane Syrup, Water, Raspberry Juice Concentrate, Sea Salt, Potassium Citrate, Citric Acid.